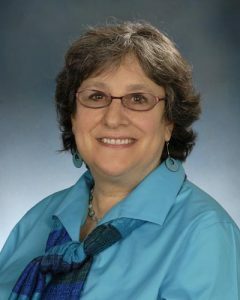 Biography: Dr. Kotloff is Head of Pediatric Infectious Disease at the University of Maryland School of Medicine (UMSOM). She is Principal Investigator (PI) of the NIH-funded Vaccine Testing and Evaluation Unit at UMSOM, performing Phase 1-4 clinical trials to evaluate a wide array of vaccines, adjuvants, delivery mechanisms, and therapies. She has performed numerous human challenge studies, with a focus on Shigella. She has also dedicated her career to performing epidemiologic studies and clinical trials related to vaccine-preventable infections among children in developing countries in Africa and Asia.